The Haitian Revolution (1791–1804) was an event of monumental world-historical significance, and here, in the first systematic literary history of those events, Haiti's war of independence is examined through the eyes of its actual and imagined participants, observers, survivors, and cultural descendants. The 'transatlantic print culture' under discussion in this literary history reveals that enlightenment racial 'science' was the primary vehicle through which the Haitian Revolution was interpreted by nineteenth-century Haitians, Europeans, and U.S. Americans alike. 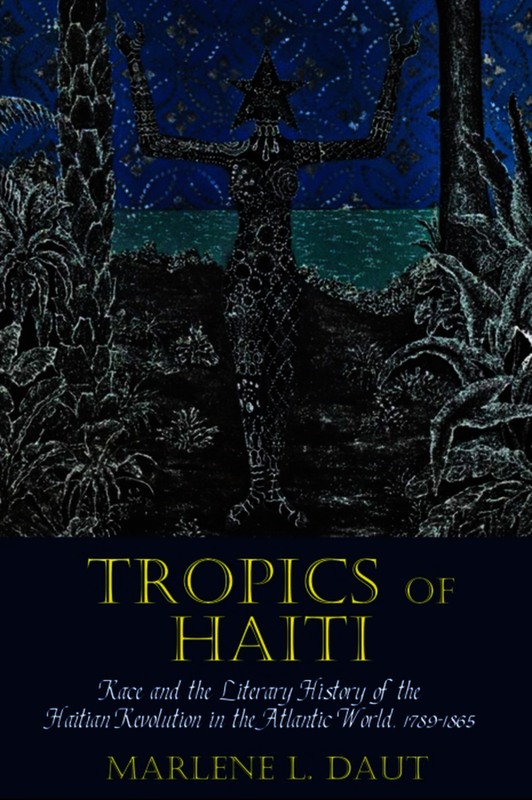 Through its author's contention that the Haitian revolutionary wars were incessantly racialized by four constantly recurring tropes—the 'monstrous hybrid', the 'tropical temptress', the 'tragic mulatto/a', and the 'colored historian'—Tropics of Haiti shows the ways in which the nineteenth-century tendency to understand Haiti's revolution in primarily racial terms has affected present day demonizations of Haiti and Haitians. In the end, this new archive of Haitian revolutionary writing, much of which has until now remained unknown to the contemporary reading public, invites us to examine how nineteenth-century attempts to paint Haitian independence as the result of a racial revolution coincide with present-day desires to render insignificant and 'unthinkable' the second independent republic of the New World. Marlene L. Daut is Associate Professor of African Diaspora Studies at the Carter G. Woodson Institute for African American and African Studies and the Program in American Studies at the University of Virginia. She specializes in early and nineteenth-century American and Caribbean literary and cultural studies. Her work has been supported with grants from the Ford Foundation, the National Endowment in the Humanities, and the National Humanities Center (Research Triangle Park).